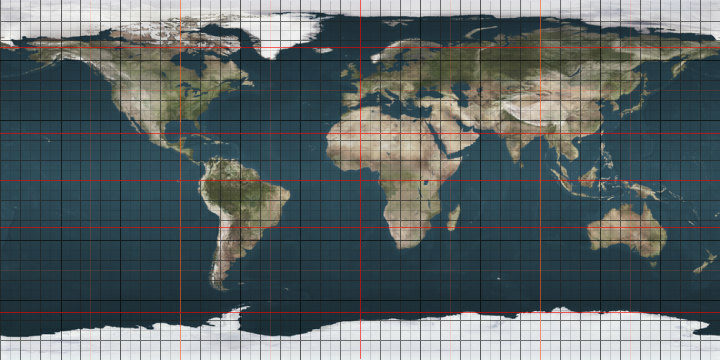 The meridian 95° east of Greenwich is a line of longitude that extends from the North Pole across the Arctic Ocean, Asia, the Indian Ocean, the Southern Ocean, and Antarctica to the South Pole. The 95th meridian east forms a great circle with the 85th meridian west. The meridian 94° east of Greenwich is a line of longitude that extends from the North Pole across the Arctic Ocean, Asia, the Indian Ocean, the Southern Ocean, and Antarctica to the South Pole. The 94th meridian east forms a great circle with the 86th meridian west. The meridian 96° east of Greenwich is a line of longitude that extends from the North Pole across the Arctic Ocean, Asia, the Indian Ocean, the Southern Ocean, and Antarctica to the South Pole. The 96th meridian east forms a great circle with the 84th meridian west.